By Paul Cotter Last updated Oct 9, 2018 We may get a commission for purchases made via our links. Here's why. Growing up in a large family taught me a lot about the true value of a dollar. You see, my Mom and Dad were (and still are) super frugal. I was the youngest of four boys and the last stop in a series of hand-me-downs that lasted well into my teen years. I learned very early on that it’s better to focus on quality over quantity. To repair things and not throw them away. And always take care of what you have. But I was also taught that for some things, you should always spend up. My Dad would tell my brothers and I that men should own a quality set of tools, a trusted wristwatch, and a well-fitting suit. Oh, and at least one pair of good quality shoes. And now that I’m older, I appreciate the wisdom my Dad was trying to impart. It pays to only buy quality footwear. Unfortunately, we no longer live in a time of small-town shoemakers and cobblers who custom tailor shoes to precision. Finding quality footwear in today’s world of big brands and mass production takes a little bit more knowledge and research than it used to. In this guide, I’ll show you the things you should be looking for when shopping for a new pair of quality shoes. You’ll also learn what you should steer clear of. Let’s shuffle into it (I couldn’t resist). A shoe upper refers to anything above the outsole. The quality of the uppers determines how your shoes will age and how good (or bad) they look over time. Bad quality shoes usually use cheap upper materials like plastic, low-grade leathers, and thin suede. Not all leather is created equal. This is especially true for men’s footwear. For the very best in casual, work and winter footwear, stick to full grain leather. Full grain leather is durable, breathable and molds to your feet with repeated wear. It’s natural texture also allows your shoes to age with grace and develop an attractive patina over time. 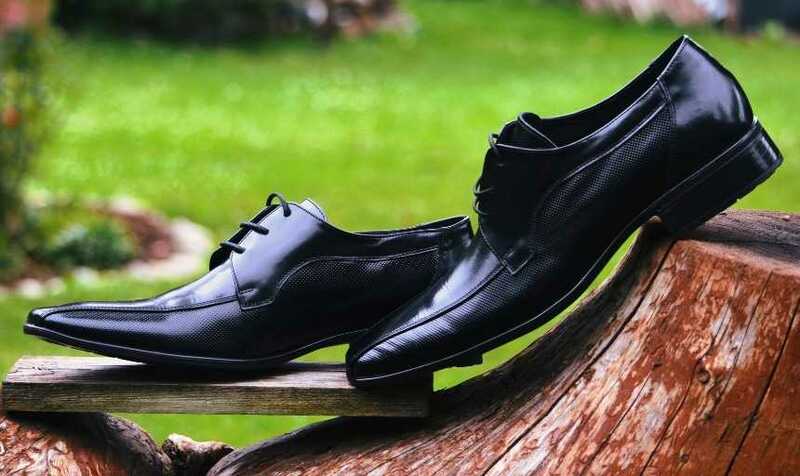 More formal dress shoes will use fine leathers such as calfskin, scotch grain or authentic patent leather. Fine leathers need more care than full-grain leather, but the payoff comes from their quality. Avoid footwear brands that don’t disclose the kind of upper material used. Some leather such as bonded or corrected leather isn’t leather at all. It’s leather mixed with plastic and other chemicals. Some manufacturers will disclose, but they’ll be sneaky about it. They’ll describe their uppers as “genuine leather”, when in fact, they’re not leather at all. Cheap leathers will leave creases, discolor with age, and peel over time. The result? An ugly pair of shoes. AKA, a new toy for my dog. A shoe’s construction is how the uppers and soles hold together. 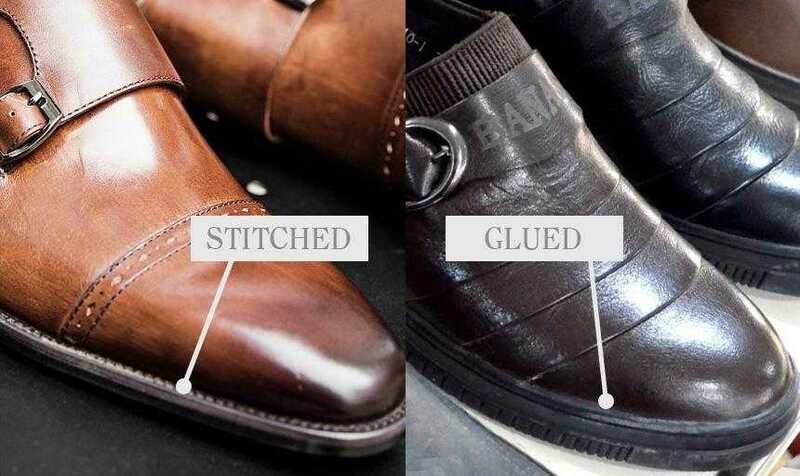 There are two main ways shoes are constructed; stitched and glued. High-quality shoes are almost always stitched. This means that the uppers and outsoles are stitched together with thread. Types of stitched constructions include Goodyear welt, blake stitching and storm welts. Stitched constructions can be repaired over time. This means that you can replace your outsole when it wears out or do minor repairs to the shoes as needed. Glued construction is what the name implies. The uppers are glued to the sole instead of stitched. The pros and cons of a glued construction are pretty straightforward. Glued shoes are cheaper and easier to manufacture. The downside is they cannot be repaired or resoled which means you get permanent wear over time. Most athletic shoes are glued due to mass production. Good quality dress shoes should never be glued, and in fact, neither should casual shoes. Glued shoes will almost always fall apart over time. Since they cannot be repaired, you’ll be stuck with worthless shoes that have to be binned instead of resoled. Determining footwear production quality involves taking a closer look at how the shoes are made. The highest quality footwear brands handcraft their shoes and boots in small batches. While cheap shoe manufacturers usually mass produce their footwear in overseas factories. I’ll let you guess which method of production produces the better quality shoe. Handcrafted shoes are often made with better quality materials. And because they’re hand-stitched, they receive higher attention to detail during construction. A brand may state that their shoes are “handcrafted” or “handmade”. When this is the case, that line will usually be available in limited runs only due to the extra production time. 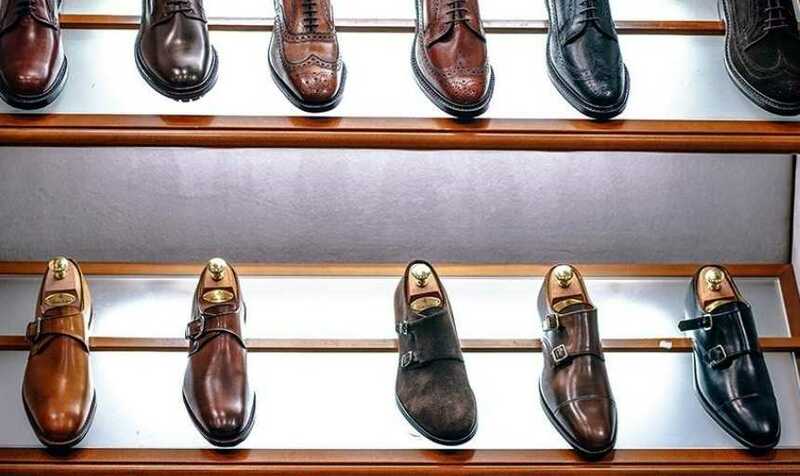 Some examples of handcrafted footwear brands include Crockett and Jones, Helm Boots and Allen Edmonds. If you’re shopping for quality, avoid mass-produced footwear brands. They have a pattern of using cheaper materials and tend to cut corners to save on costs. Mass production is the opposite of attention to detail. You’ll run into more defects and shoddy construction. Price should never be your sole determining factor in judging if a shoe is of high quality. Instead, use price to give you a general clue of where the shoe lands on the quality scale. The easiest judgment of quality is at the cheaper end. High-quality materials and craftsmanship are expensive. If a shoe costs $40, it’s safe to bet that the brand has cut a few corners when it comes to quality. But high priced shoes can also be deceiving. Particularly luxury brands. A great example of this is comparing Gucci vs Rancourt & Co. Both brands make horse bit loafers. But on a side by side comparison of materials, the $730 Gucci loafers are not of better quality than Rancourt & Co’s $340 handcrafted calfskin loafers. The truth is, marketing plays a huge role in perceived quality. Comparing Red Wing Iron Ranger vs Wolverine 1000 Mile Boots is another good example. Although they’re made from different leathers and outsoles, the brands are of similar quality. Both Red Wing and Wolverine boots use full grain leather uppers and have Goodyear welt constructions. Avoid footwear that is too cheap. There is a difference between a great quality shoe that goes on sale for $50 and a shoe that is $50 year round. Cheap shoes almost always equal cheap materials that deteriorate over time. On the flip side, don’t fall into the luxury trap. Expensive does not equal quality. 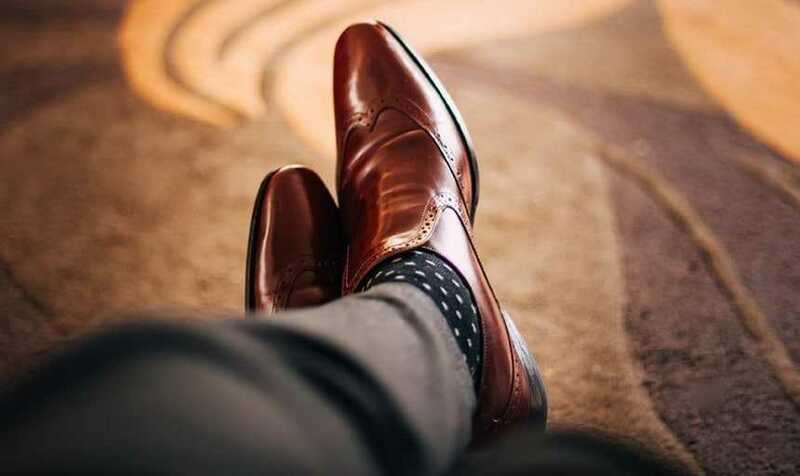 Pay attention to the type of leather, construction and production methods before splurging on a super expensive pair of shoes. 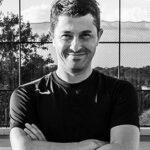 Heads up: This is a guest post authored by Paul. The views expressed in this article are his own & The Adult Man takes no legal responsibility for any consequence regarding the information in this post. For more information, read our guest submission guidelines here.